Castle in Lisbon. Why do they have those jagged tops again? 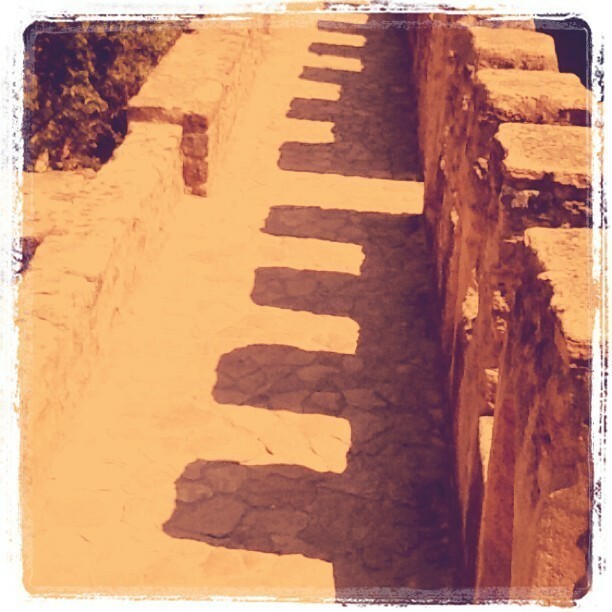 Defense of some sort? 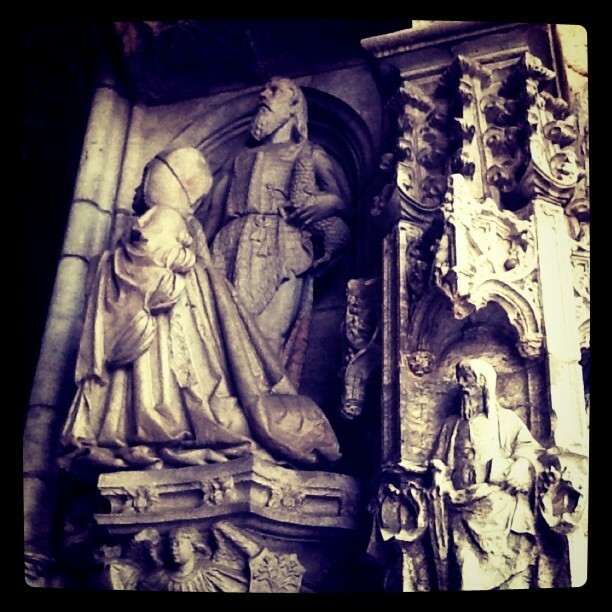 Carvings at St Jeromes Monastery in Lisbon. 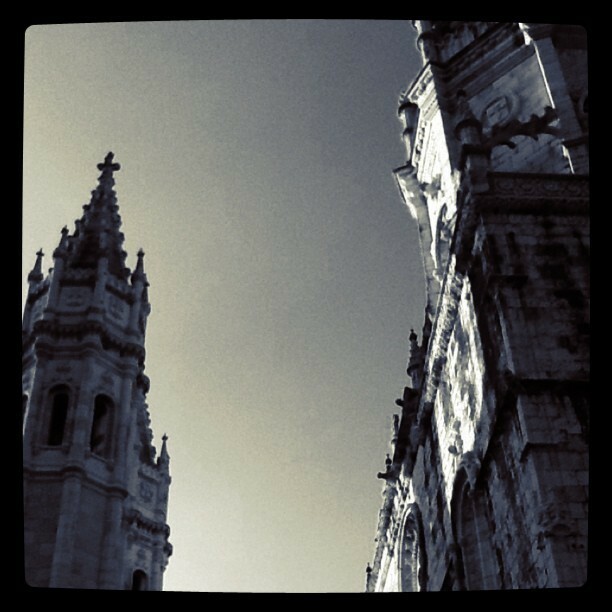 St Jeromes Monastery in Lisbon. Stunning carvings. 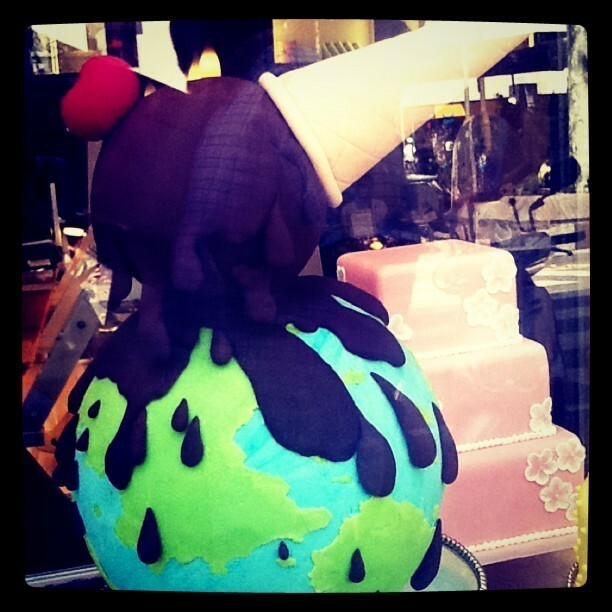 Awesome cake of world and ice cream cone! 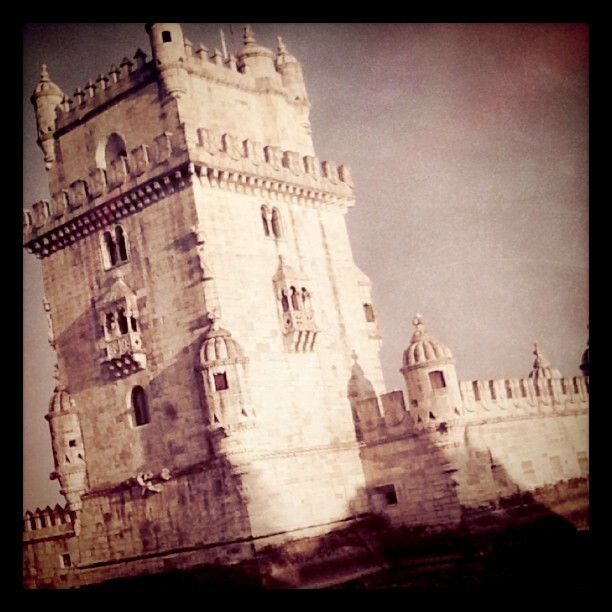 Tower of Bilem in Lisbon. One of the prettiest buildings out there. 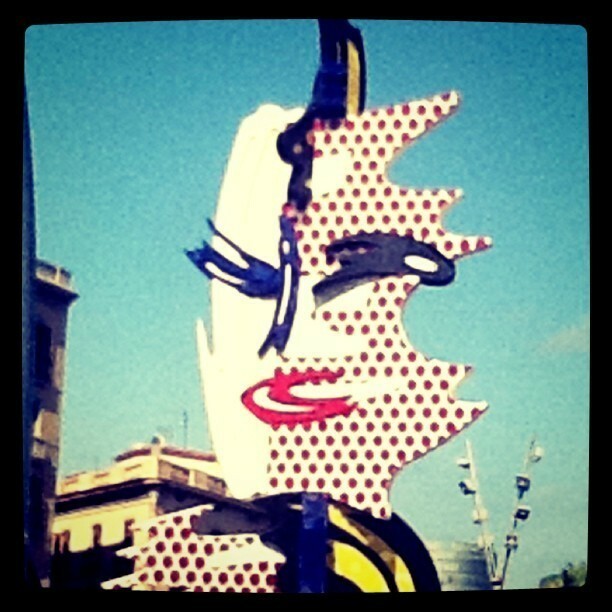 Roy Liechtenstein statue in Barcelona. 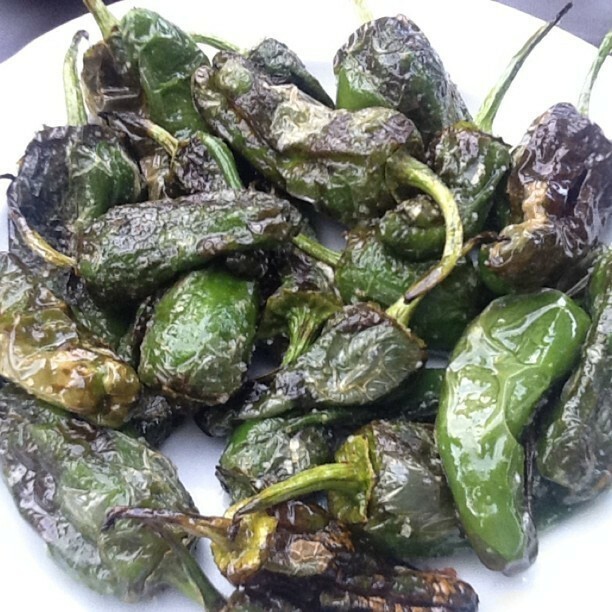 Roasted green peppers are one of my newfound loves. Is there anyway to make in an apartment kitchen? 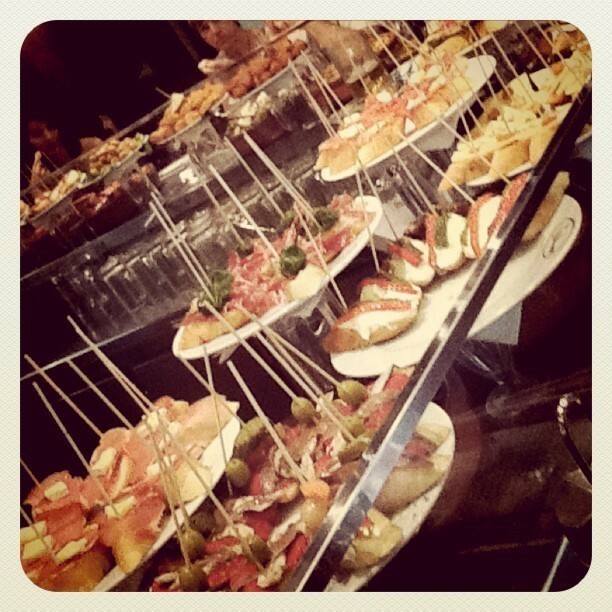 Pinchos in Barcelona! Inexpensive and yummy. Cute. If you google "anagram" it asks if you mean "nag a ram." How do the engineers get these approved?